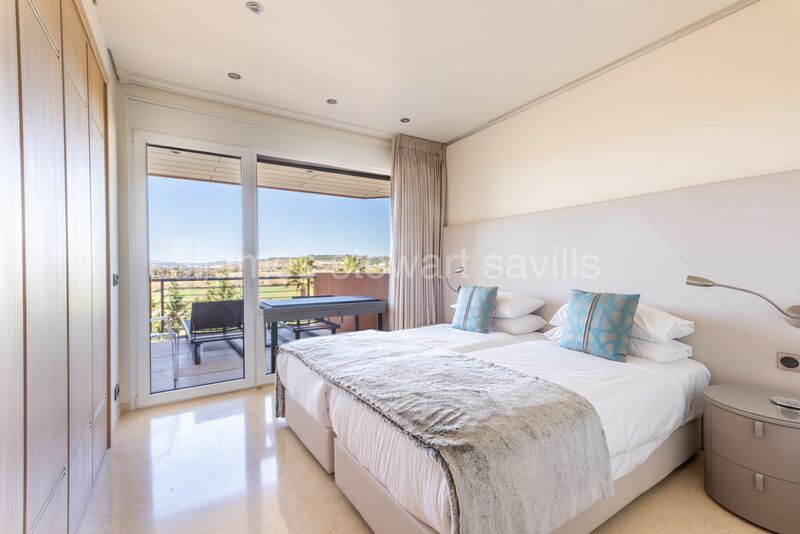 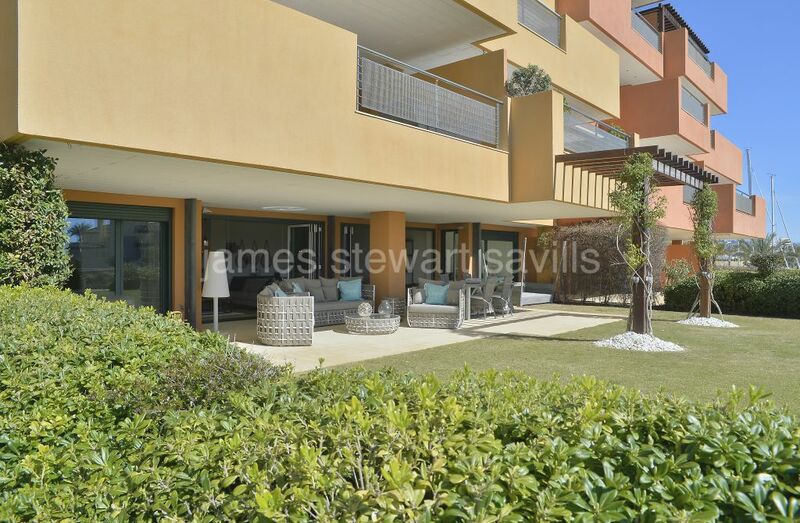 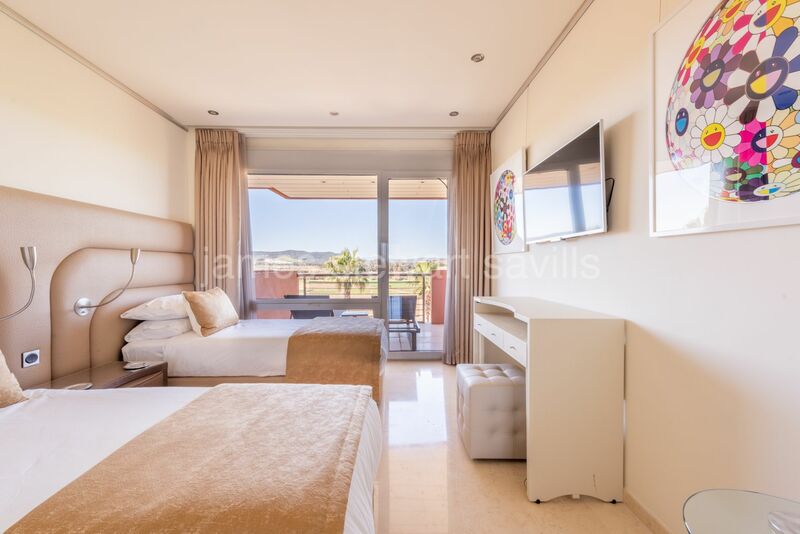 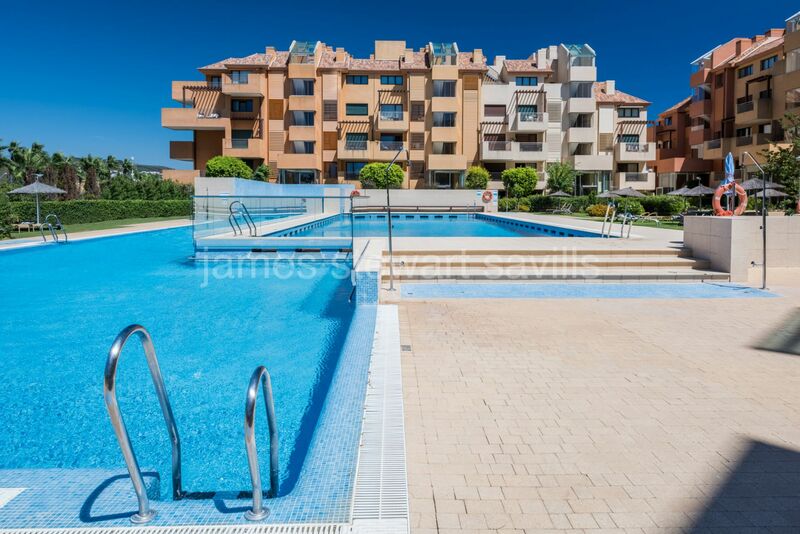 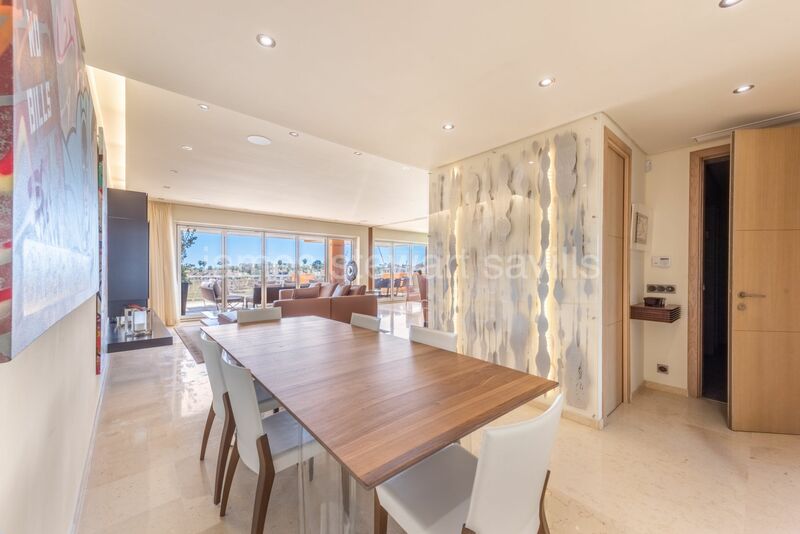 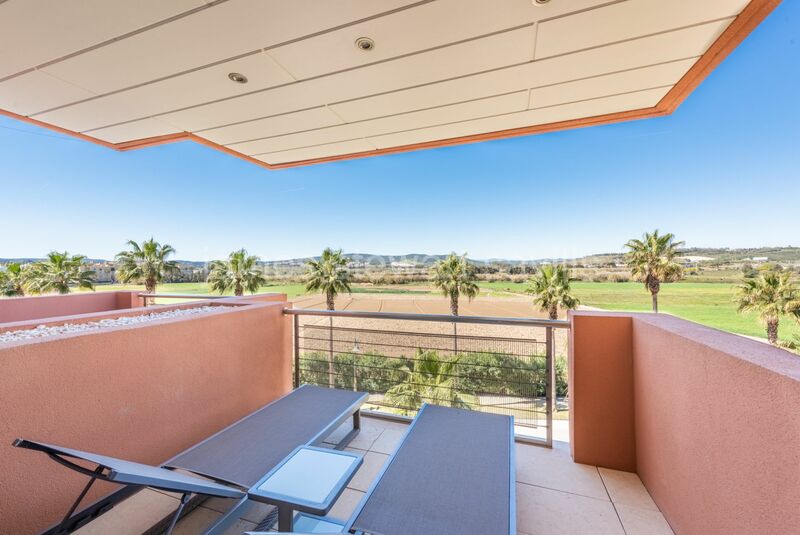 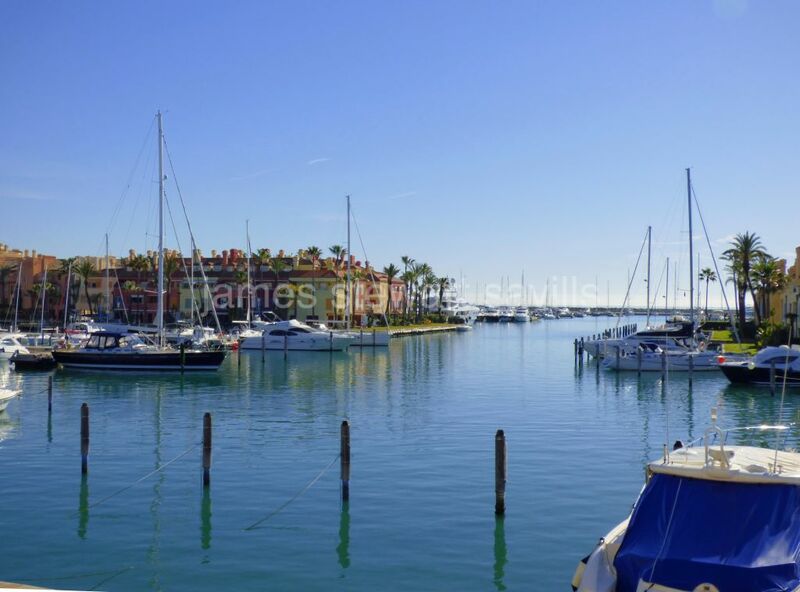 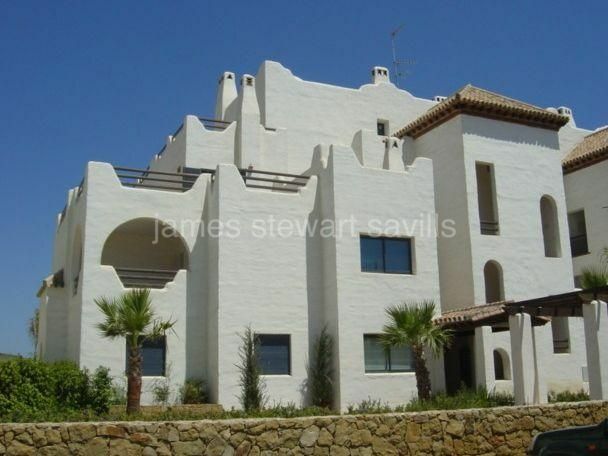 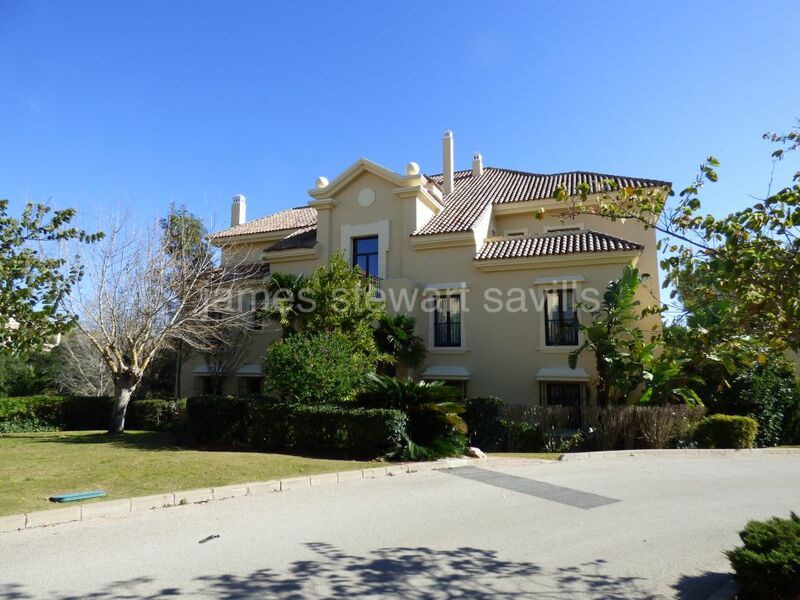 A beautifully presented 5 bedroom apartment in the Marina of Sotogrande. 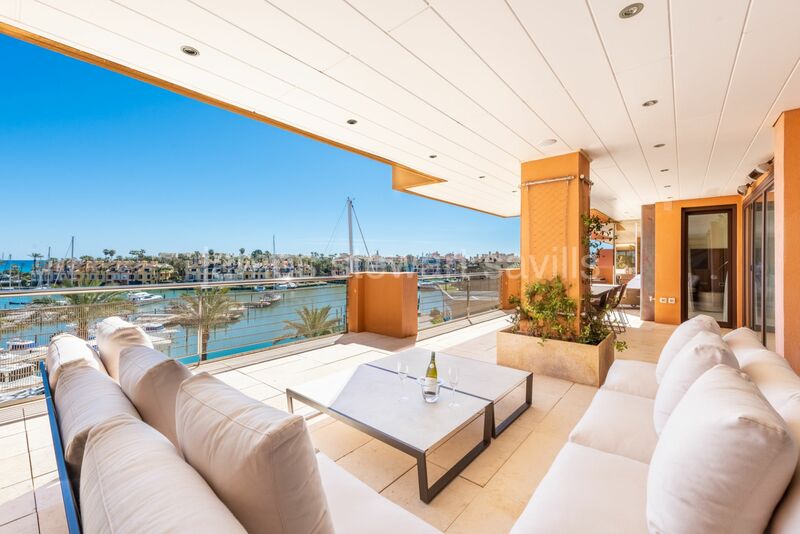 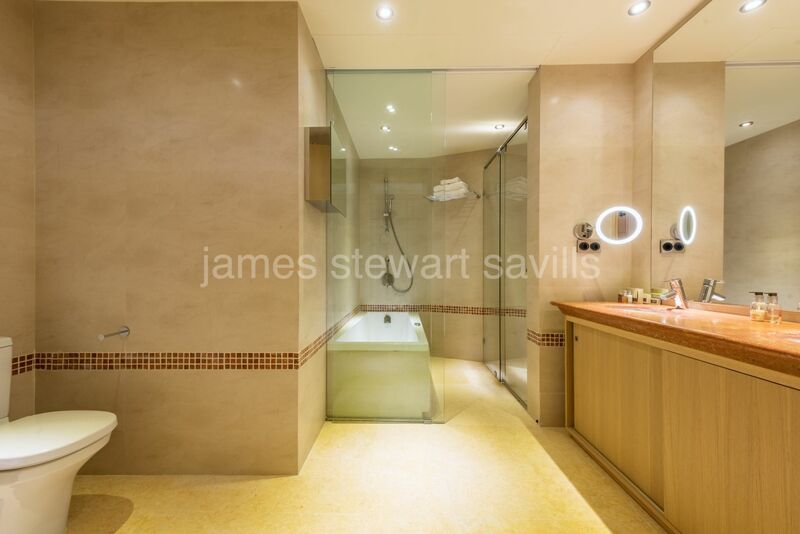 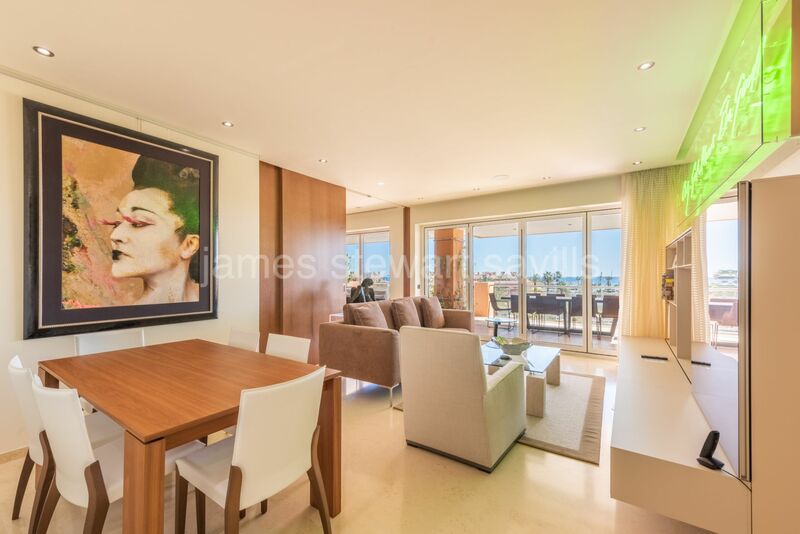 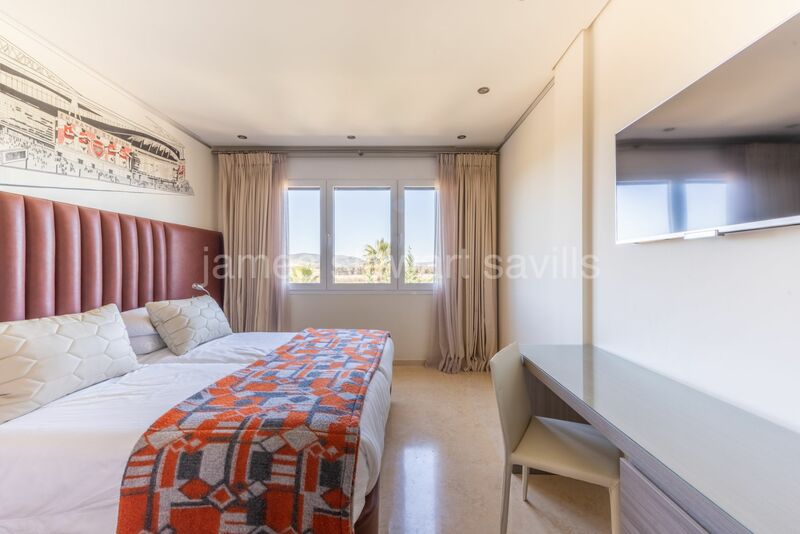 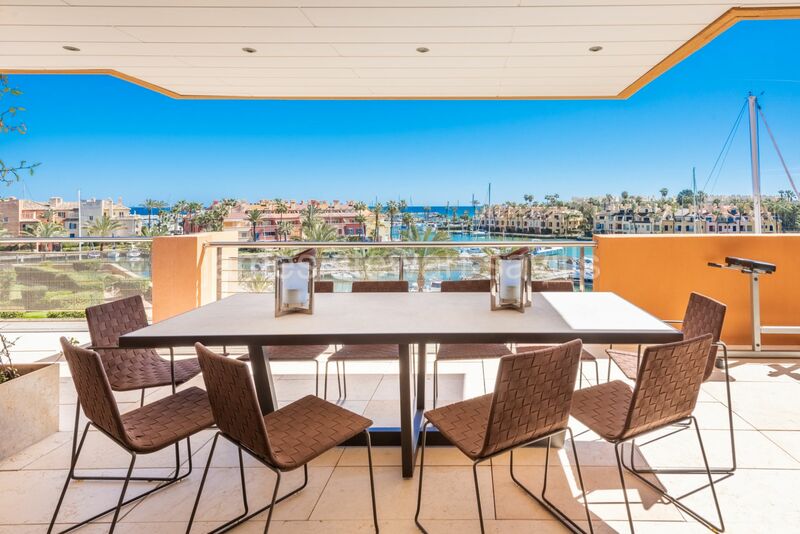 It was originally 2 apartments which have tastefully been joined to create a spacious residence in one of the most sought after complexes in the Marina. 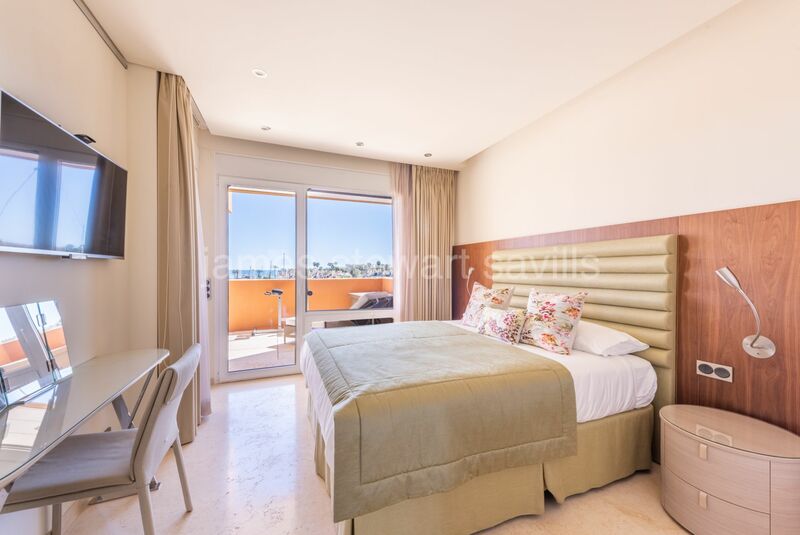 Current accommodation of 272m2 consists of 5 en-suite bedrooms, 2 kitchens a large living room with various areas, 2 guest cloakrooms, a large terrace with breathtaking views over the Marina towards to the Mediterranean Sea and 2 smaller terraces of 2 of the bedrooms which receive evening sun and overlook the neighbouring countryside (total terraces 90m2). 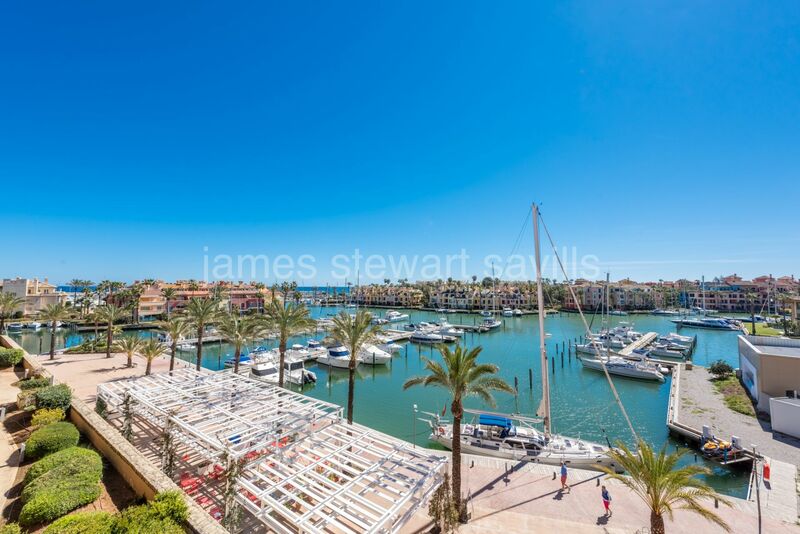 The qualities are excellent and spectacular views are combined with a central location within easy walking distance to the beach and port. 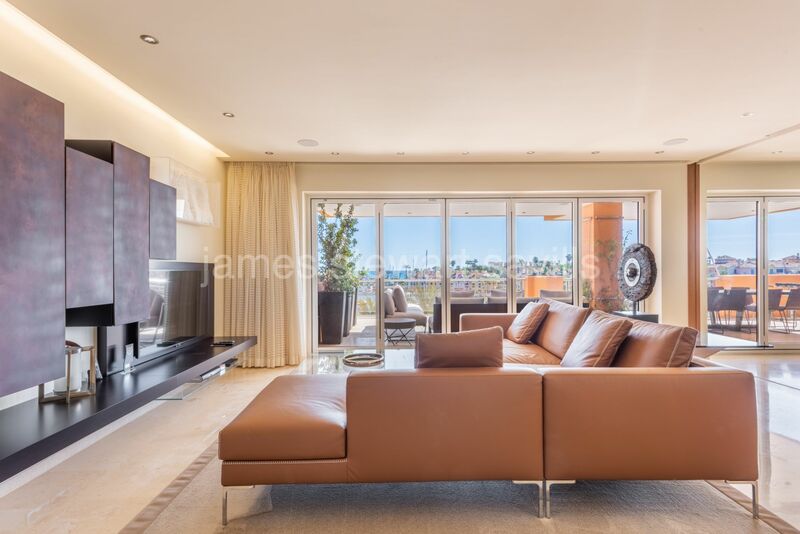 The beauty of this apartment is it can be enjoyed by a large family or various family members with everybody having their own space. 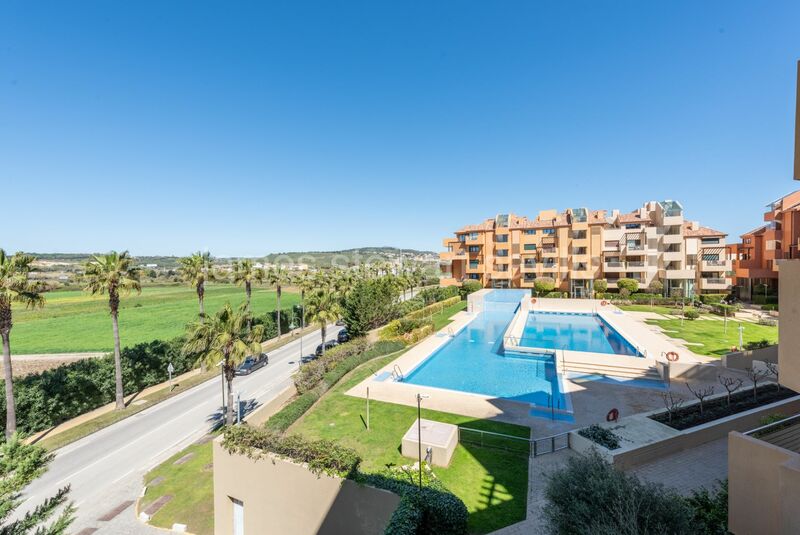 Ribera del Marlin offers the best communal facilities in Sotogrande such as 2 exterior pools, indoor Spa with gymnasium, lap pool and steam rooms, 24h concierge. 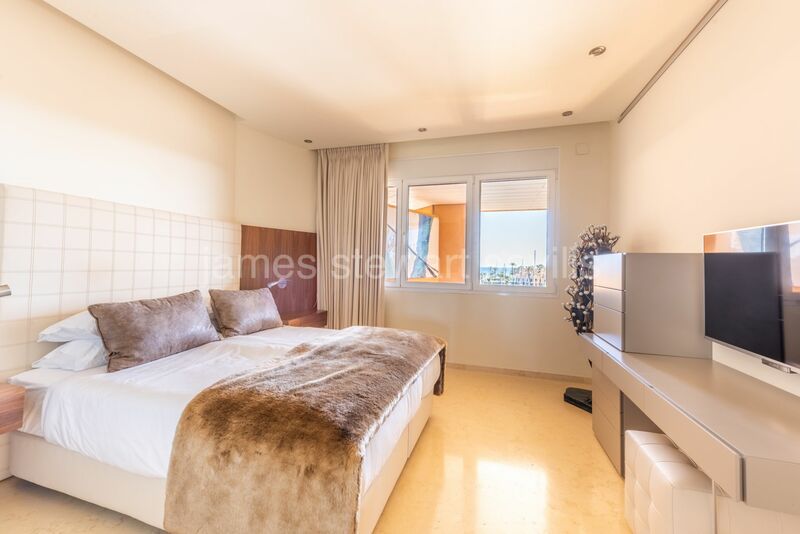 This apartment´s elevator access is to a landing which is only for this property and there are 3 assigned underground parking spaces.